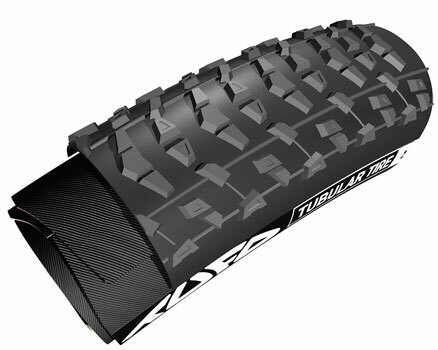 Very popular training tyre for all around use with higher inflation pressure. For use on smooth pavement. 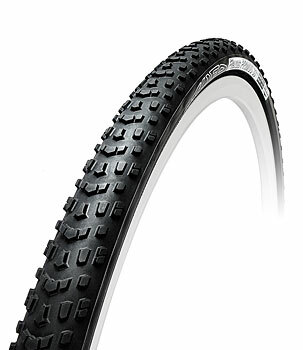 Narrow tyre profile minimizes head on aerodynamic resistance. 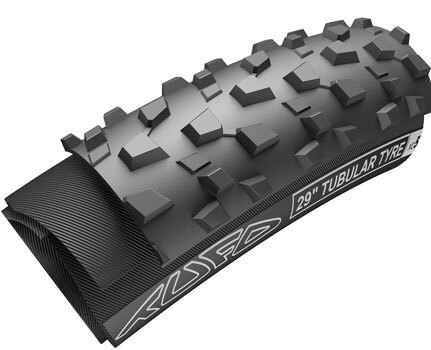 Intended for time trials and road races with good surface. 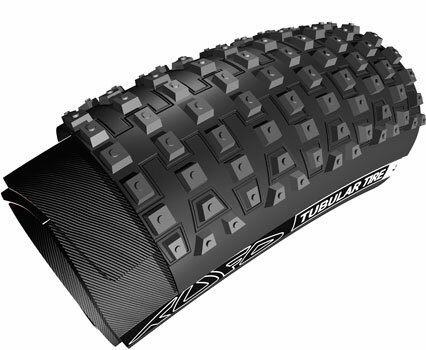 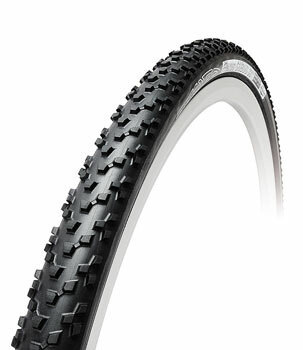 In spite of super low weight, this tyre has reasonable puncture resistance and mileage. 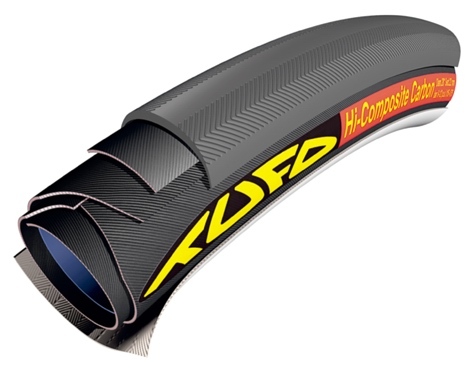 This tyre model provides comfortable, smooth and fast ride with minimum of vibrations even in the most demanding conditions of road cycling. We have developed special two sided tubular gluing tape for installing our tubulars on carbon or aluminium alloy rim. 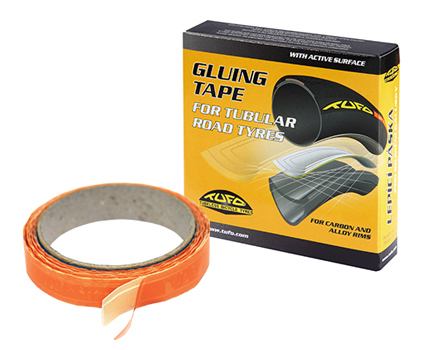 For removal of gluing tape residue from a rim. 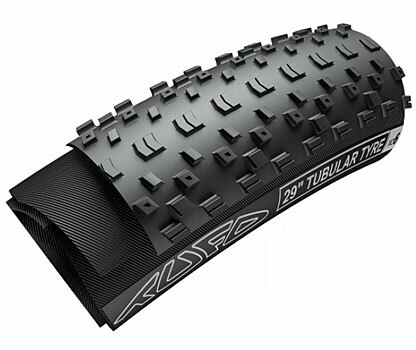 Suitable for carbon and alloy rims. 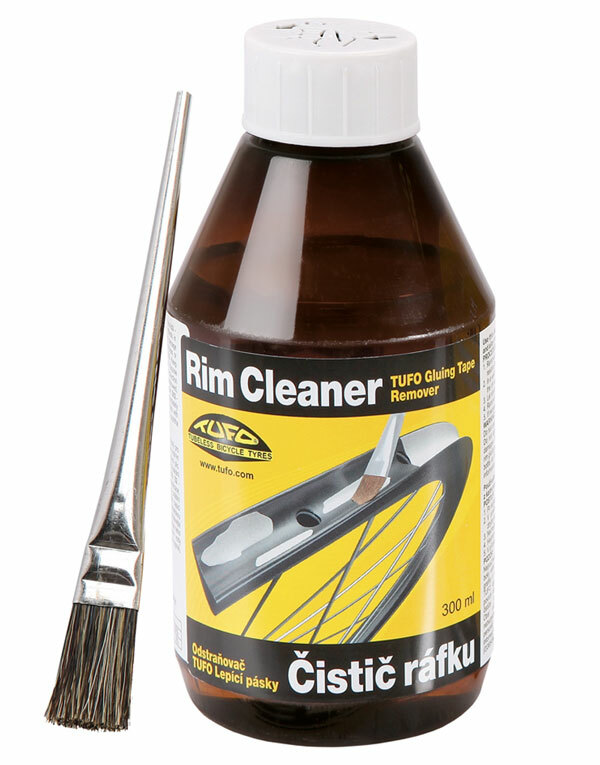 Application with brush.